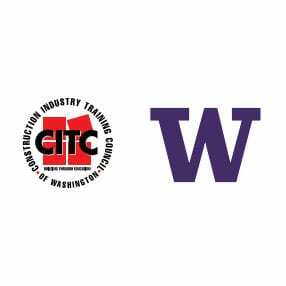 This scholarship will be awarded to a CITC graduate to attend the certificate in construction management program at the University of Washington. The total amount of the scholarship will be $6,000. This scholarship is to be used by the awardee to partially cover tuition for courses in the UW certificate program in construction management. Individuals may apply for the college tuition assistance scholarship, intended to support students with a desire to further their construction career with a related four-year college degree. Active CITC students in good standing may apply for this needs-based scholarship, intended to help students supplement the financial needs of attending school while working on the job. Scholarships are awarded to applicants who are able to submit a statement of need and are currently registered as a craft training student attending classes with CITC.